The best full and comprehensive information and directory of Madeira Island. Everything from attractions, activities and sports, festivals, the latest news etc. The Regional Government of Madeira intends to keep doctors in the Regional Health Service (SRS) for three years with a remuneration incentive equivalent to 40% of the basic remuneration of their careers, the Official Gazette of the Region (JOR) revealed today. In a supplement to the JOR published today, the executive led by Miguel Albuquerque decided that the monetary value of the incentive “is fixed at 40% of the basic remuneration corresponding to the first salary position of the category of assistant, special medical career or medical career, payable 12 months per year “, this incentive being” allocated for a period of three years after the conclusion of the employment contract “. 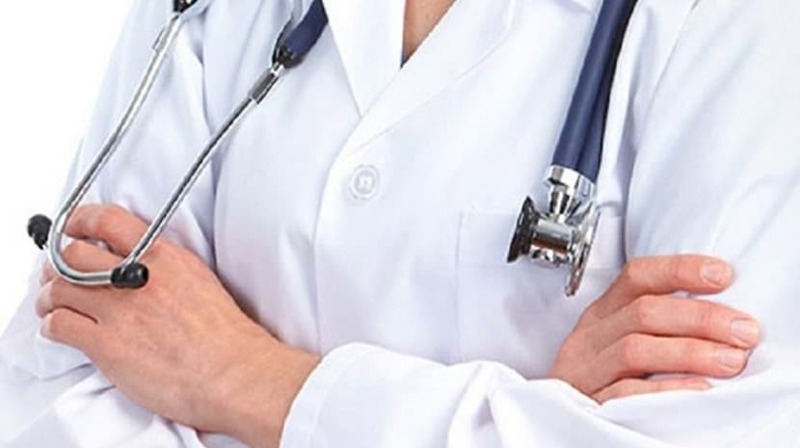 The Regional Legislative Decree approved by the Representative of the Republic for the region, Irineu Barreto, says that after repealing some diplomas under the Economic and Financial Adjustment Plan, the time has come to fill the “serious shortages of doctors” that the services have. This new decree extends “by way of exception”, the scope of the incentives “namely the pecuniary of fixation, to the professionals admitted since April 1, 2015”. Incentives are pecuniary and non-pecuniary, and “the establishment of specially deprived specialties will be regulated by joint orders of the members of the regional government responsible for the areas of finance and health,” said the decree. In addition to the remuneration incentive of 40%, the law establishes that there is “compensation of travel and transportation expenses” for professionals “who have not done the medical internship in the region”, this value “corresponding to the amount spent on a transportation fee between the Portuguese mainland and the region, for you and for your spouse or person with whom you live in union, plus the value of the seven-day allowance of allowances, under the terms legally provided for contract workers Working in Public Functions, “the document says. Doctors can also enjoy more “three days of vacation” and the conjugate has a preference in public competitions, and failure to comply with the obligations set forth in this law, due to facts attributable to the medical worker, imply the return of the amounts received as pecuniary incentives, plus interest due to the legal rate in force, “said the diploma. Copyright Ⓒ 2018 MadeiraIslandInformation.com. All rights reserved.